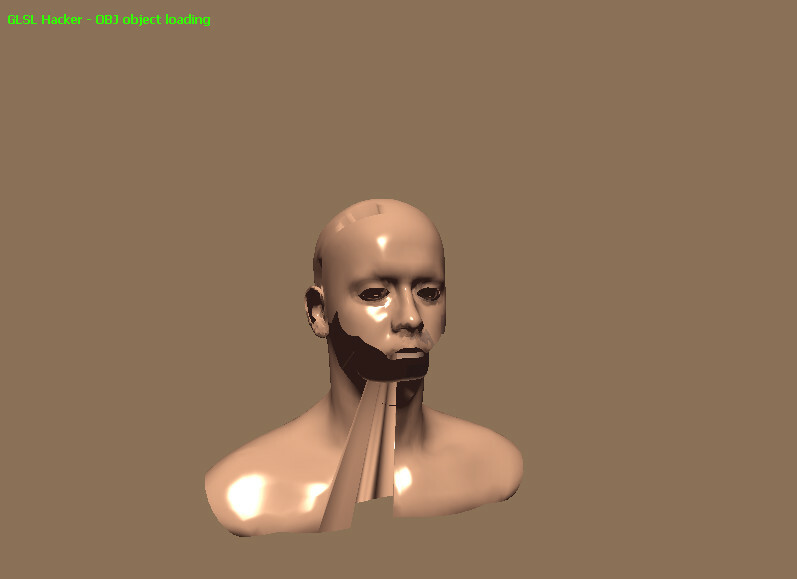 In the last version of GLSLHacker, OBJ Model loading appears faulty for some models. The texture also does not load well. It did not do that in a previous version (May 2014). However, since I have not followed GLSLHacker development recently, I can't tell with precision at which version the problem appeared. My OS is Windows 8. 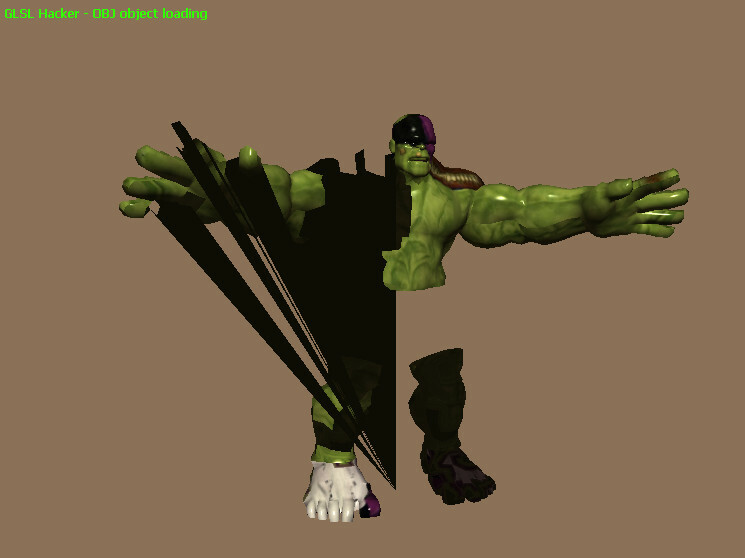 Indeed the OBJ loader was broken. I fixed it and the new version will be available with the new GLSL Hacker 0.8.4.0.